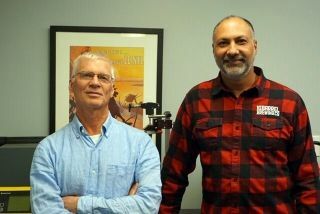 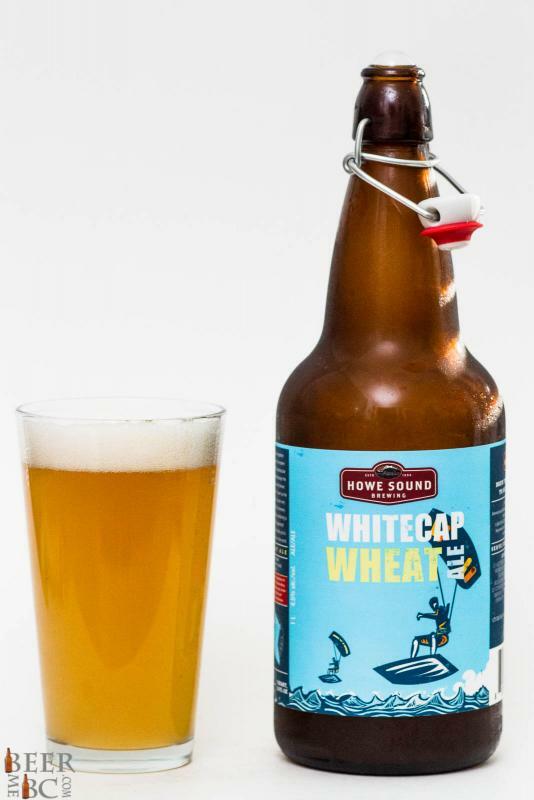 Brewery: Howe Sound Brewing Co. 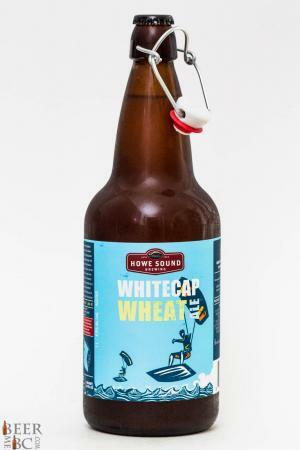 The Howe Sound Brewing Company’s Whitecap Wheat Ale is not a tribute to Vancouver’s Whitecaps Soccer Team but rather the tips of the waves that roll through Howe Sound to the foot of the Chief. The label shows the iconic kite surfing of Squamish BC and the beer is brewed to represent the refreshment needs of a summer in Squamish. 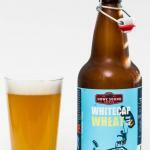 From the 1000ml bottle the Whitecap Wheat Ale pours as a hazy-golden colour with a finger of quick to settle head. 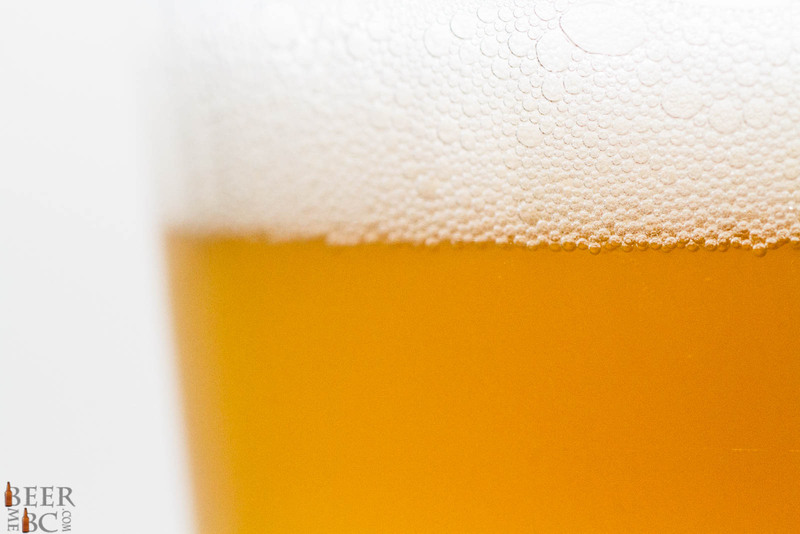 An aroma of orange, lemon, wheat and coriander comes through the beer’s head in a light, summery and sessionable fashion. 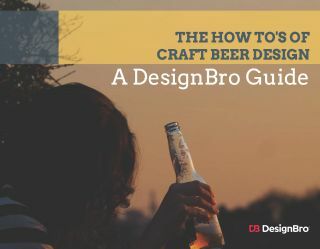 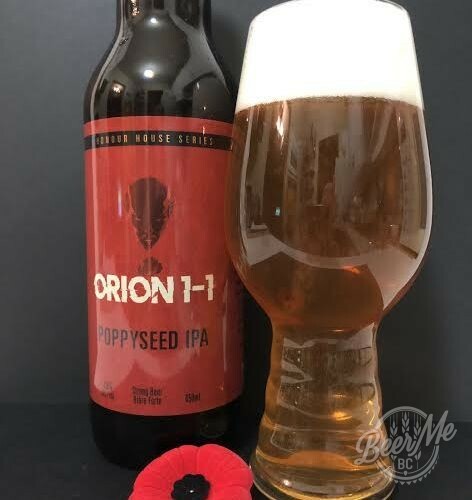 The flavour is quite similar to the aroma, a light and sessionable wheat-ale flavour comes up front while the citrus tones grow with a light coriander spice. 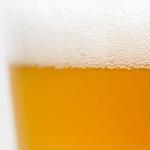 Through the beer a lemon and orange flavour deepens to give more of an orange peel flavour with a tough of bitterness to it. The Whitecap Wheat Ale is a bit of a blend between a Belgian Wit and an American style Wheat Ale making for a refreshing and sessionable beer to refuel and relax with after a day of kite boarding or any other BC outdoor adventure.